As part of its $19 billion purchase of SanDisk, Western Digital inherited a partnership with Toshiba for NAND memory production. With Toshiba sitting as the second largest producer of NAND chips, Western Digital is now interested in acquiring a large stake - or perhaps all of - Toshiba's semiconductor business. Through a consortium deal reported by Reuters, Western Digital and the Innovation Network of Japan could offer up to $17.4 billion to purchase the entirety of Toshiba's chip business. Following a string of losses from the bankruptcy of Westinghouse (Toshiba's nuclear energy division in the United States), a sale of the chip division could remove uncertainty for stockholders over the future of the company. Toshiba's originally preferred bidders were funds backed by the Japanese government, SK Hynix and US private equity firm Bain Capital LP. Western Digital has argued that its consent must be obtained before a sale can happen, a stance that has appeared to give the company a competitive advantage in talks in recent weeks. An official sale could be several months away from closing. Toshiba's fiscal year ends in March and is viewed as a critical deadline. 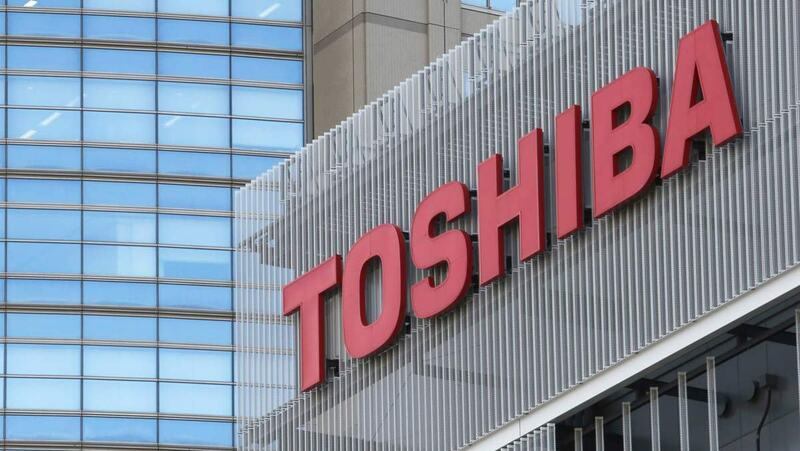 If a sale is not made to cover losses, Toshiba could risk being removed from the Tokyo Stock Exchange due to its inability to cover existing debts.